Wisconsin Badger Camp is a private, non-profit organization registered as a charity in the state of Wisconsin. Due to the generosity of groups and individuals, Badger Camp does not solicit for any state or federal funding. Campers are encouraged, but not required, to pay a moderate fee. To date, no one has been denied services due to their inability to pay the requested camp fee. Contributions are accepted from groups, organizations and individuals to provide needed equipment, improvements at camp, expand programming, provide financial assistance to campers and provide educational training to staff. You can also perpetuate and expand the program at Wisconsin Badger Camp with a bequest or special gift. 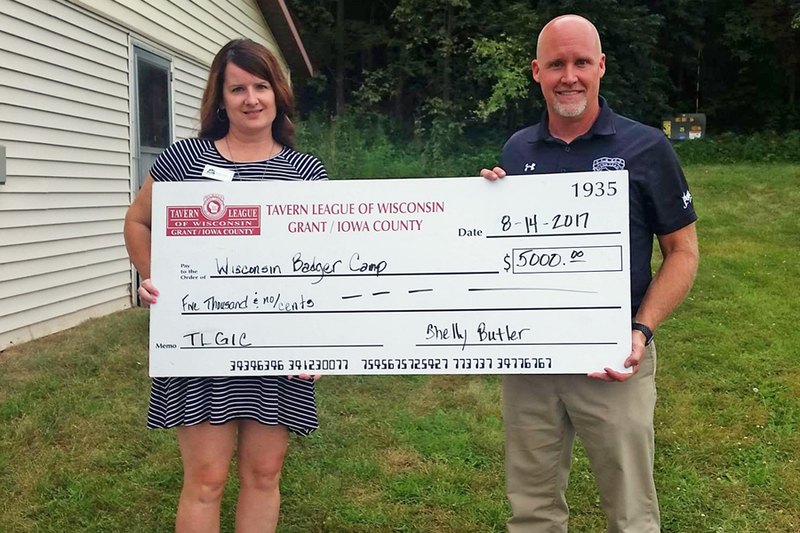 An endowment fund has been established in which all contributions are protected to ensure Badger Camp’s future. See more about our Donor Advised Funding opportunities. A Campership Fund has been established so that individuals, businesses, groups and foundations can sponsor campers. Camperships are awarded to specific campers and all sponsors receive a report from camp about their camper. To request financial assistance, simply complete the Campership Request section on the camp application and the necessary forms will be sent to you. In order to assist as many campers as possible, camperships are not available for the two-week session and travel programs.